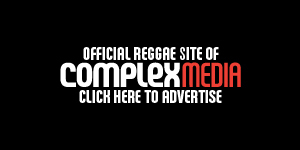 Voluminous tracks were selected from Bob Marley’s large anthology. 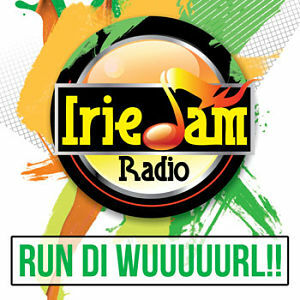 Moreover, the audience previewed unreleased songs from rising Jamaican artists. Most notable was a song entitled “Light as a Feather” by emerging reggae artist, Karbon, who recently signed to Yaadcore’s 12 Yaad Records. 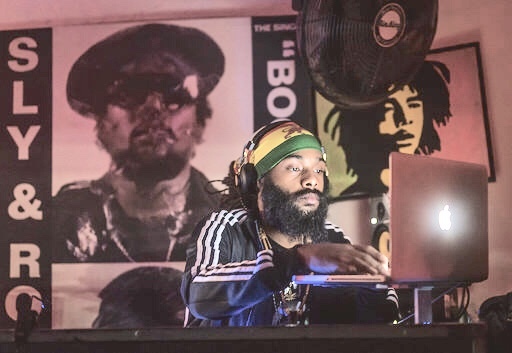 Riddim Salut Jamaica presented a comprehensive review of Bob Marley’s music, in tribute to this legend. It also showcased new talent and unreleased music, straight from Yaad. Honorable mentions who showed their support include Brooklyn Painter, Mr. Martin of House of Love; Black Clothing Designers, including Creative Native of Chocolate Cake Collection and Jacob’s Eye of 128 Mountain; Deejay Binghi Dan; and Dancer and Photographer, Nikki Say Shoot. 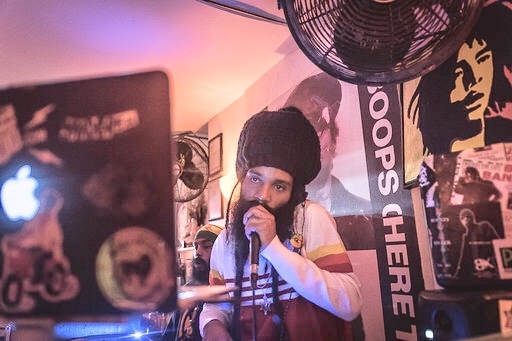 We look forward to future Riddim Salut Jamaica events of this high caliber in New York City.